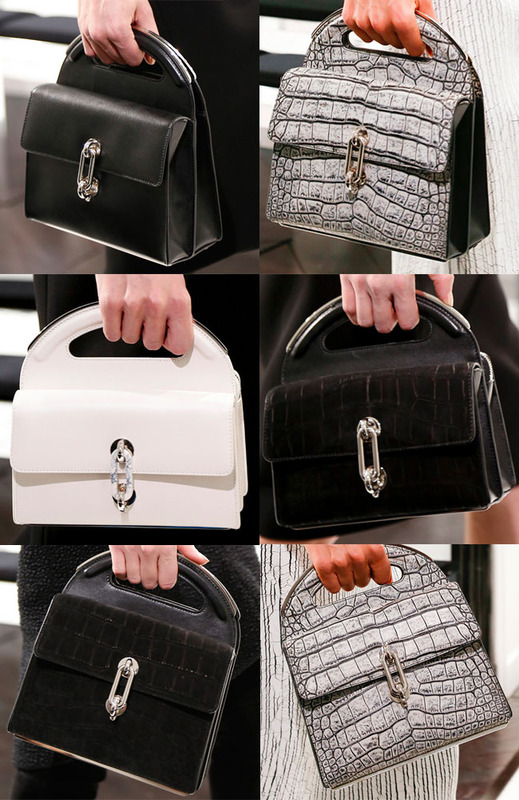 However, with Wang's track record of designing many IT bags of his eponymous brand, I couldn't help but be excited by the offerings Wang had to give for Balenciaga fall 2013. The runway saw many structured bags in different monotonic shades with a chunky link closure, which I reckon may be the next feature to represent the brand (as prior to this, it was the studs and the front picket for the Motorcycle bags) and a long slender shoulder/cross body strap can be added for versatility. I want that bag now now now!!!! Oh wow, I really love them! Hair Perfume: Yay or Nay?